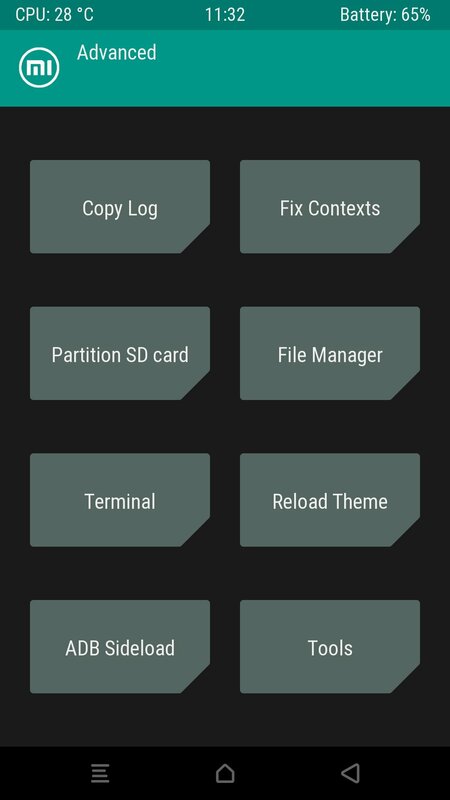 I'm sharing modded TWRP 3.2.3 for Mi 5X. Must have for future update to android oreo. Testing since few weeks and everything works fine. Can i install it through the TWRP i already have?? Of course you can. 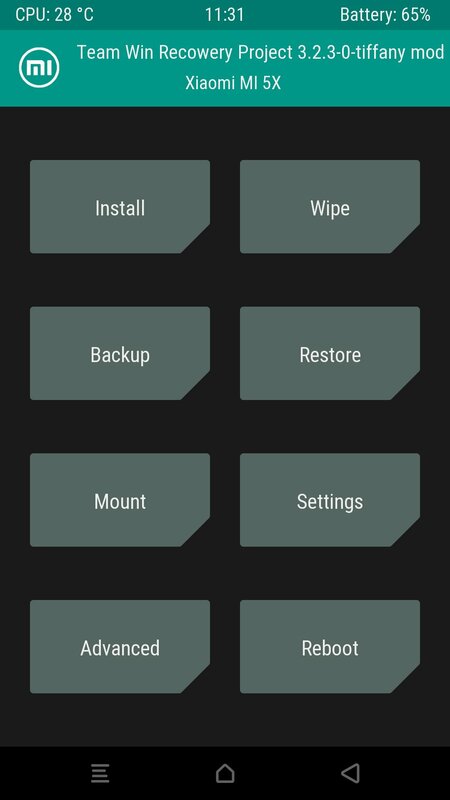 Flash .img file through your TWRP, and restart device. I used this TWRP for flash Xiaomi.eu 8.11.15, just perfect . 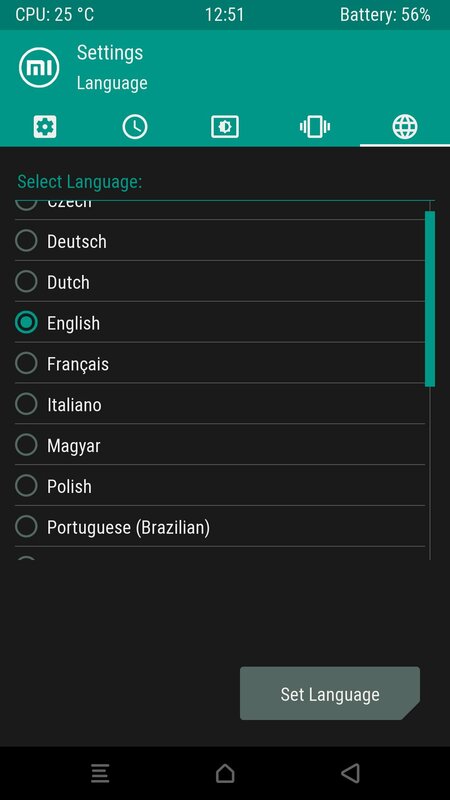 Can i flash this Trwp even using Nougat Rom? Of course you can. All TWRPs have backward compatibility. I will skip this Oreo first build, i see many ppl with black screen or with other problems, i will wait for the next release, u have no problems with this new Oreo new version? 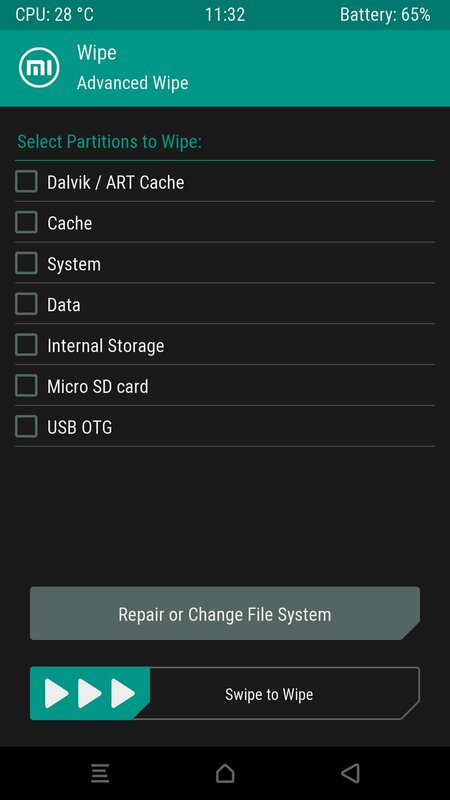 it was fault of xiaomi.eu rom, or this twrp? The same steps, but my problem is of black screen after flashing TWRP and ROM v10.2.2 later. 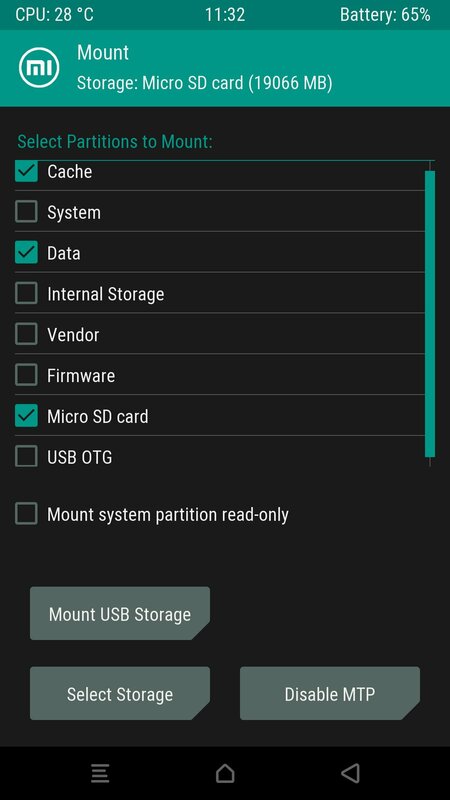 how to install Miui 10.2.3.0 from MIUI 9.5.3 for MI5x. currently my MI5x is at MIUI 9.5.3 with twrp 3.2.1.0. Someone please give intruction step by step. I heard a lot of Mi5x became bricked after upgrade by wrong way. I have tried this… but now black screen... can not do nothing. does any body know what to do?